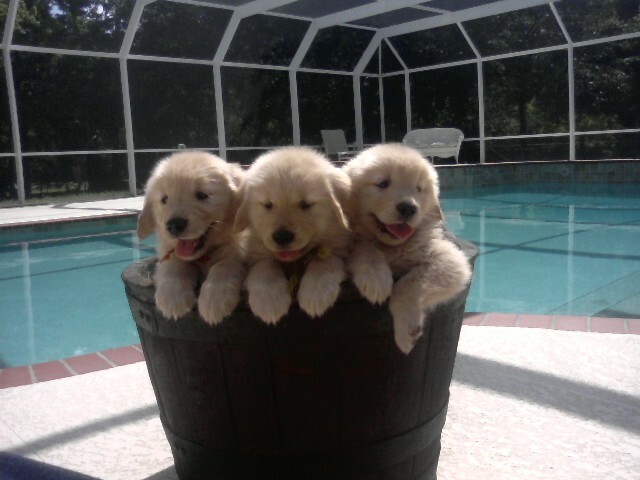 "Home of Well Rounded Top Quality AKC Golden Retrievers"
sport of pure bred dogs. In 2001 I became involved in the conformation ring. seems to fit the goals I have perfectly. but that are members of my family first! or sit and relax quietly next to me. or run an agility course. or work in an obedience ring. but be healthy and beautiful family members first!! because I LOVE my dogs!! Please look around my website. from having Goldens in my life! This site is is always work in progress. Feel free to browse and come back often for updates.